Click on the staff member's name below to view their wish list. If their name is not a link, we have not received a wish list from him/her yet. 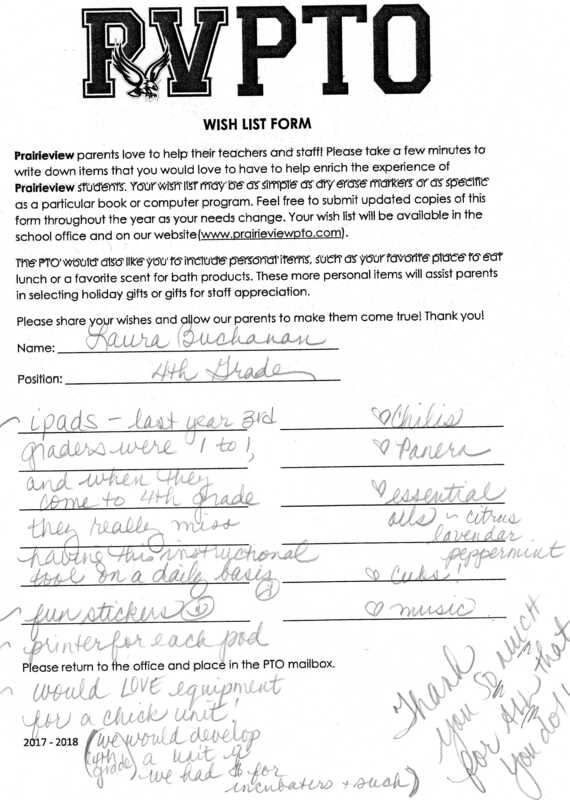 Please ask him/her to submit a PTO wish list or let us know and we will do it for you!